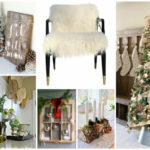 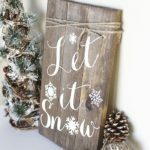 Rustic Christmas Signs We Love! 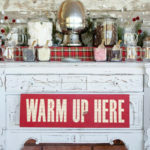 Rustic & Cozy Hot Cocoa Bar! 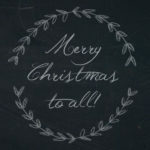 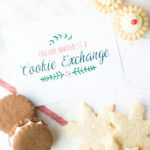 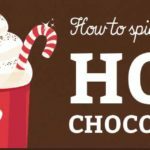 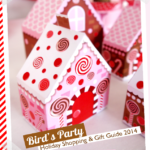 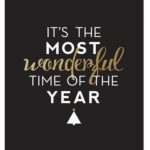 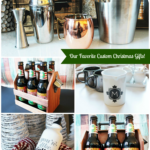 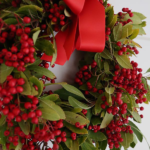 Custom Christmas Gifts With Zazzle! 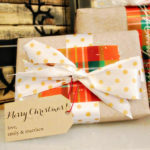 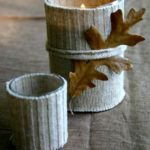 Fun & Lovely Wrapping Ideas! 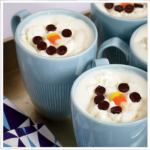 Hot Cocoa Bars We Love! 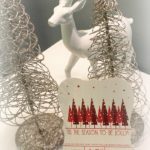 Lovely Holiday And Christmas Cards! 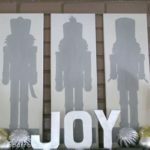 Day 7- Holiday Favorites- Nutcrackers! 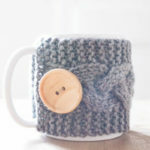 Day 1- Holiday Favorites- Sweater Mugs! 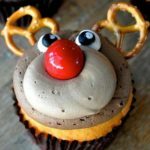 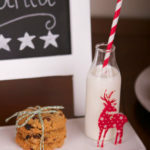 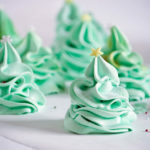 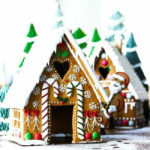 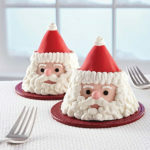 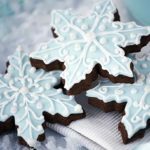 Christmas Countdown Day 21: Treats For St. Nick!